Christmas season is one of the most celebratory time of the year. The season engages the whole world with love, kindling everyone’s heart with the fire of generosity. The warmth and joy of Christmas brings us closer together. But expensive decorations hinders our wonderful ideas in celebrating this season. 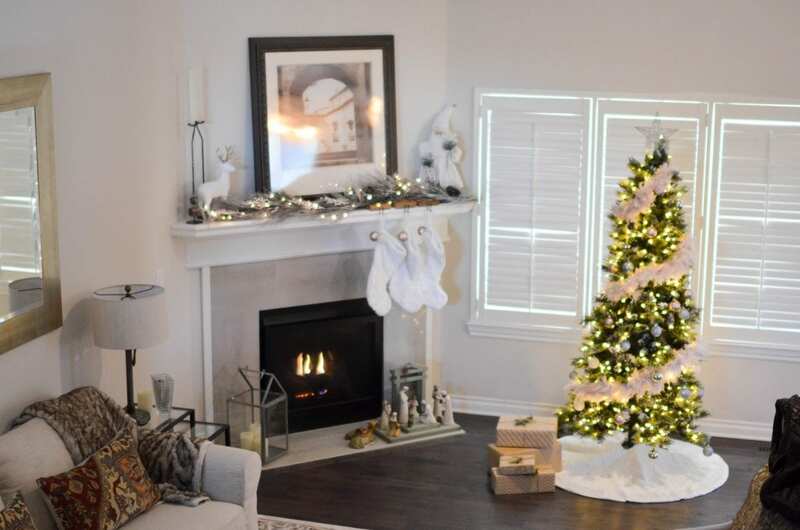 We will give you a new perspective in using your imagination and the budget you have to add instant style to your home and will make you feel festive. Colourful walls bring to life your living room. Instead of investing your money into expensive wall prints, Craft your own paint and partner it up with a stencil. The only limit is your imagination. Minimal space for decoration? Be creative! You can create a cutouts of snowflakes, Christmas trees, Santa Claus miniatures and stick it to the ceiling with a thread and tape. Of course, a lot of us wants to keep it neat and simple – Classic as always. You can go black and white with all your design colours. No Problemo! – Grab that Chalkboard write Merry Christmas with an artsy design and stick it to your wall. Add some checkered black and white gingham stockings. Whatever decoration you have in mind, simple, elegant or trendy – We are for sure that the spirit of Christmas is always there. Happy Holidays!